Once hailed as the next hot tool for real estate pros, Zillow is shutting down its relatively new collaborative home search tool Agentfolio next year because of a lack of agent adoption. Zillow acquired Buyfolio in 2012 and relaunched it as Agentfolio in June 2013 as a tool for buy-side agents and their clients to search, comment on, review and share information about homes they are evaluating. It was free for agents who advertised with Zillow and was available to others for $25 per month. “While there are hundreds of agents using the product daily, our customer base is unfortunately not large enough to continue supporting our loyal users,” Agentfolio’s co-founder Matt Daimler said today on the Agentfolio blog. Daimler currently serves as general manager of professional tools and Agentfolio at Zillow. Zillow’s Agentfolio team will transition to other projects, and the service will be free to agents until Zillow shuts the tool down for good on March 2, Daimler said. Users can currently download a full archive of their folios they built in the product. Starting Dec. 15, users will no longer be able to create new folios in the system, and agent and brokerage landing pages will become inactive. Collaborative home-shopping tools like Agentfolio are thought to have considerable potential. In May 2013, realtor.com operator Move Inc. acquired Doorsteps, a tool that helps agents and buyers walk through the homebuying process together. 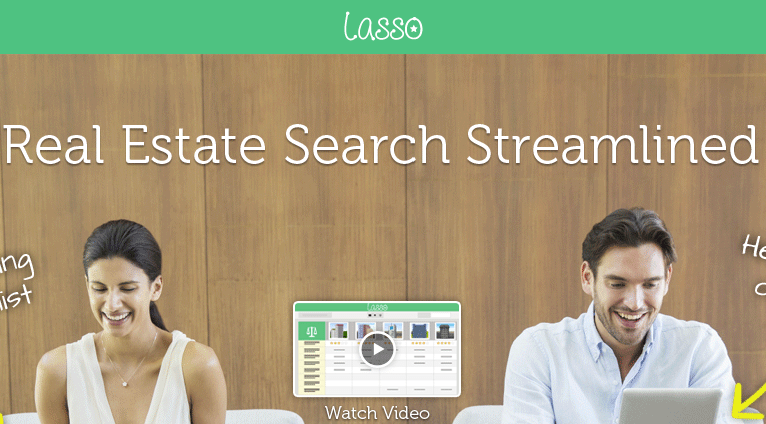 Online marketing firm vFlyer launched a collaborative home search tool, Lasso, in May. 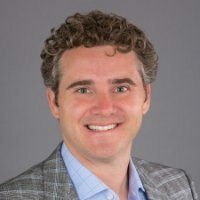 Collaborative search services could be facing stiffer competition from customer relationship management platforms as CRM providers continue to beef up their offerings and move to more fully integrate with brokers’ and agents’ back-end platforms.